We’re now hours away from the launch of Ethereum’s long-awaited update Constantinople. The countdown clock at Amberdata is down to about 22 hours to go, at time of publishing. The new update Constantinople is designed to optimize network efficiency and also change Ethereum’s miner rewards policy. The Ethereum Foundation has published a complete overview on the upgrade, which you can check out here. 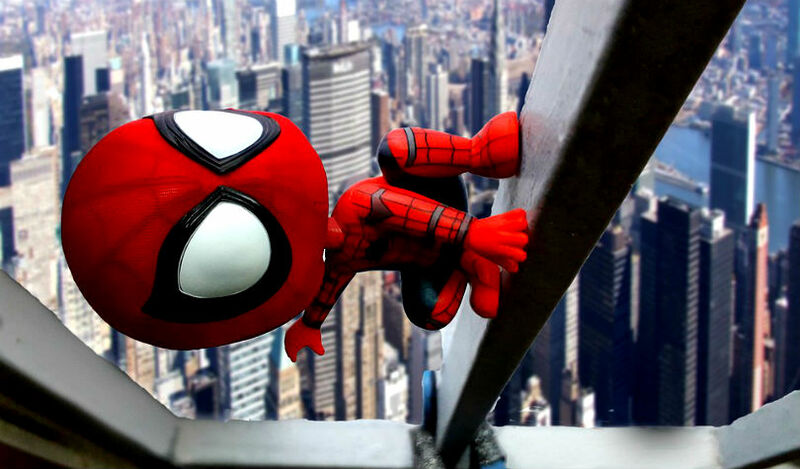 Bitcoin has a quick cameo in the latest Spider-Man movie. 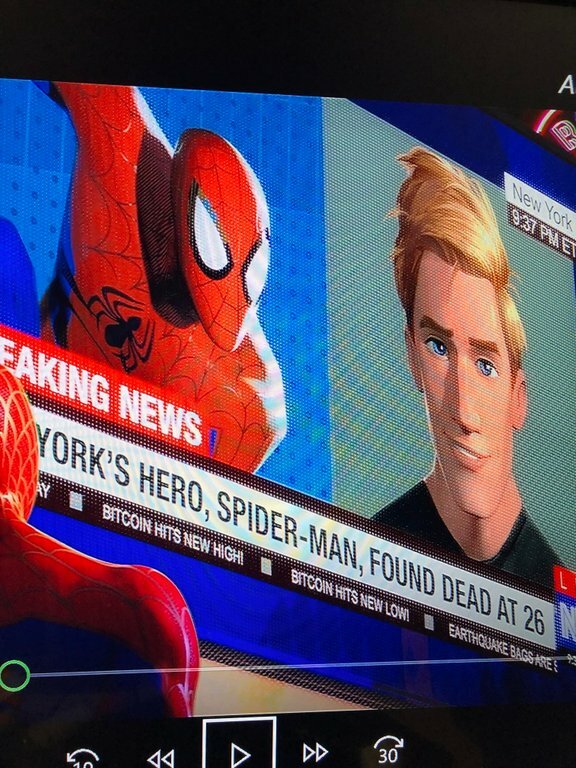 According to a new post on Reddit, the latest Spider-Man: Into the Spider-Verse features a scene showing breaking news coverage of the death of Spider-Man. The news crawl at the bottom of the screen says “Bitcoin Hits New High” and “Bitcoin Hits New Low”, poking fun at the volatile price of Bitcoin. XRP data analyst and Forbes contributor Thomas Silkjær is tracking how much XRP has been transferred to Coinbase from other exchanges since the leading US crypto exchange listed the digital asset. As of Tuesday morning, 21.5 million XRP worth more than $6 million has jumped onto Coinbase, as users on Binance, Poloniex, Bitstamp, Kraken and others transferred their funds.